Food & wine tours of Palermo at your own pace. Discover (and taste!) 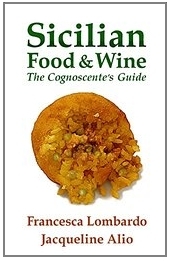 30 centuries of delicious culinary history. In the beginning . 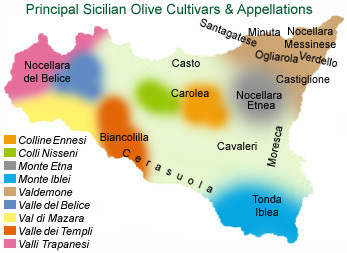 . . Sicily's olive varieties trace their origins on this island from time immemorial, with the first oleasters and (much later) the Greek kalamata, probably the first domesticated cultivar brought to Sicily – preserved today as a single ancient tree in the eastern part of our island. Sicilian olive oil is among the world's most fragrant and appetizing. To categorize it generically among "Italian olive oils," as though you were filling out a customs declaration, is to overlook its unique qualities. 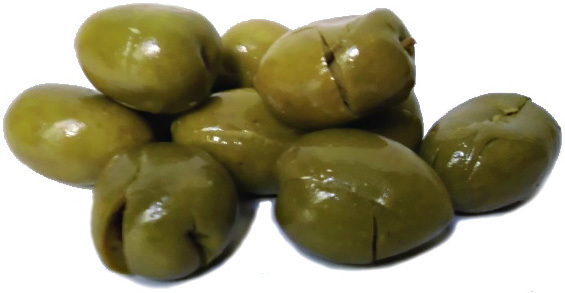 It is believed that Sicily's particularly fertile soil, which in eastern regions is volcanic, produces some of the world's best olives. The ancient Athenians preferred Sicilian olive oil to their own, though some of the varieties grown in Sicily and Greece were actually the same.